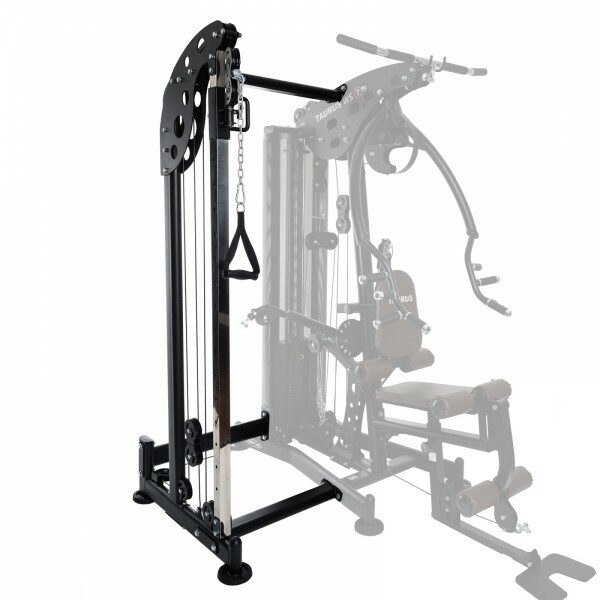 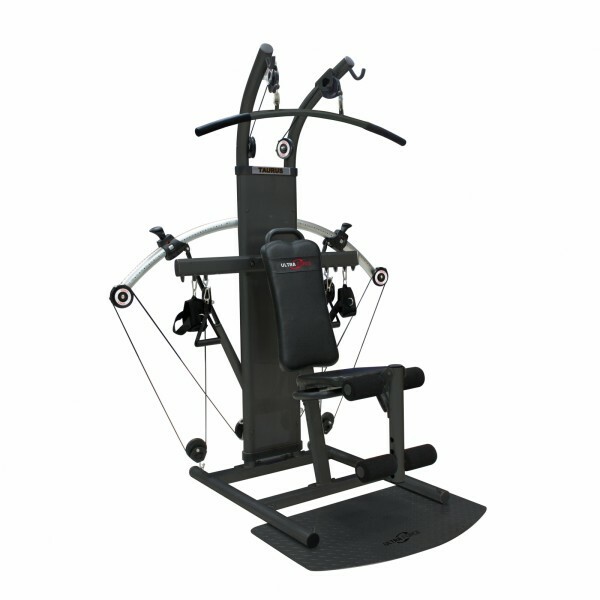 Multi-gyms of Taurus are multi-functional fitness machines for strengthening the muscles. 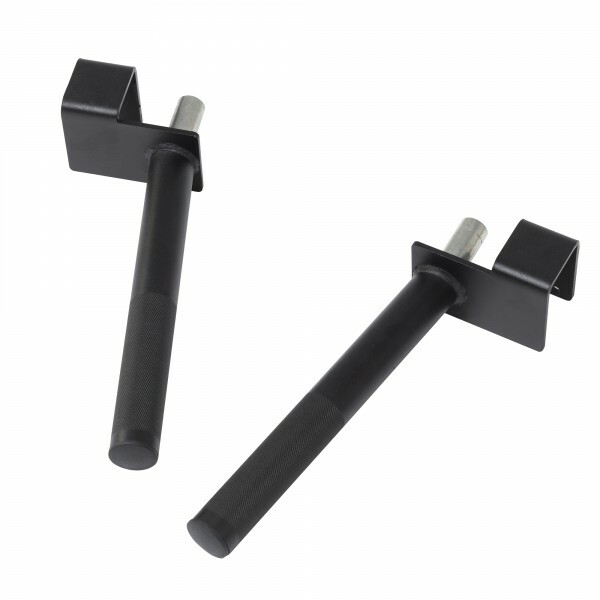 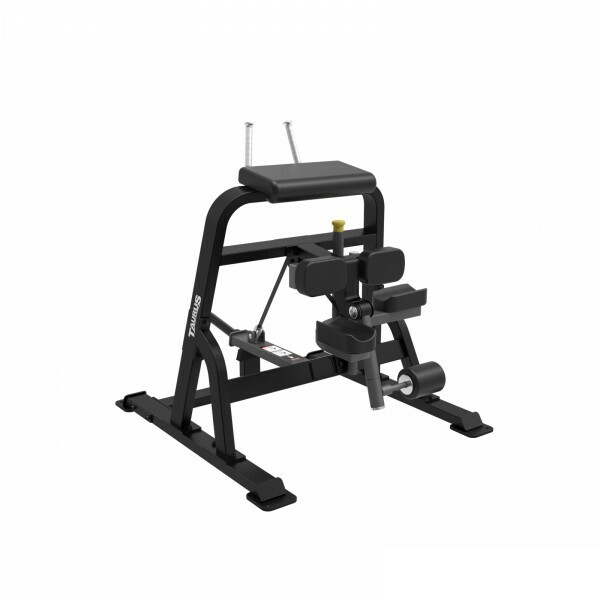 Taurus offers many different solutions for a complete strength training at home. 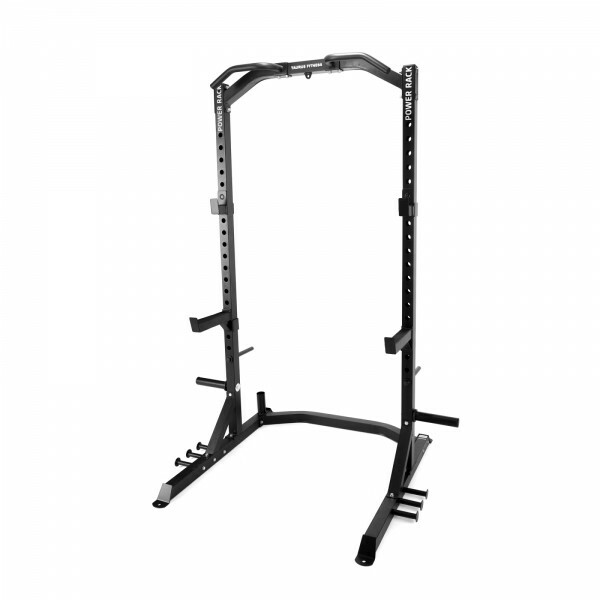 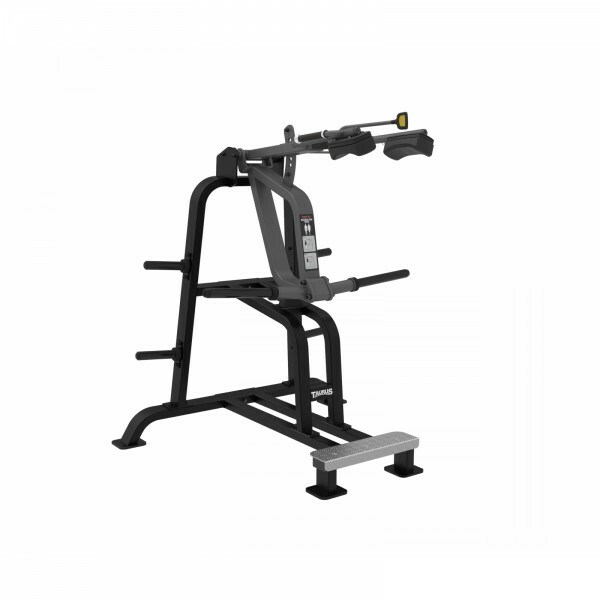 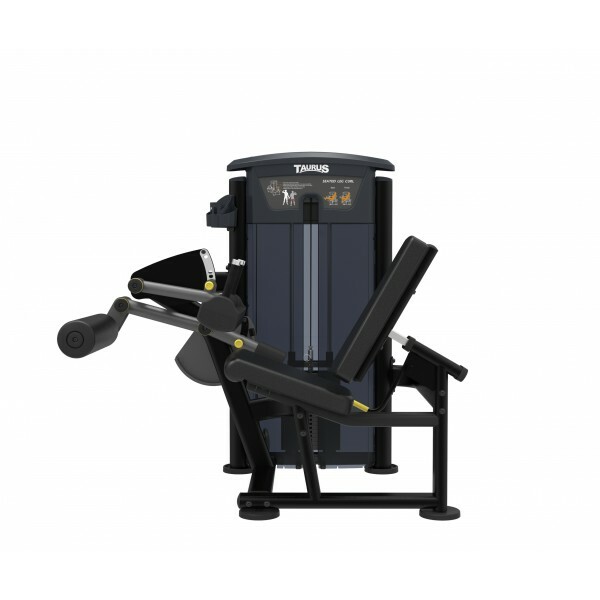 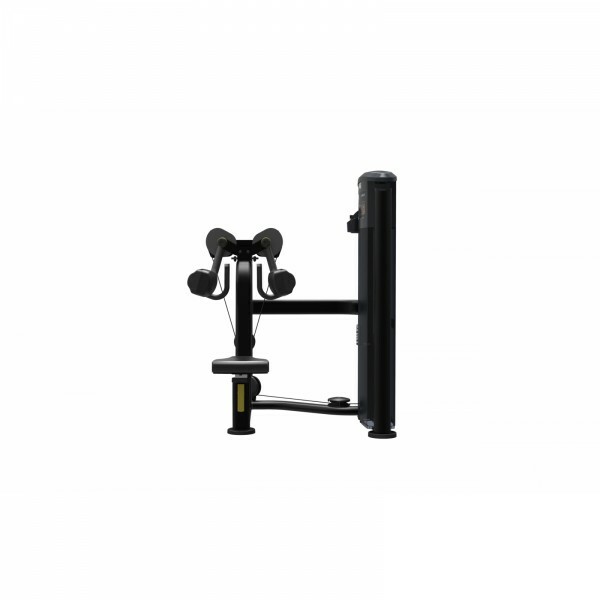 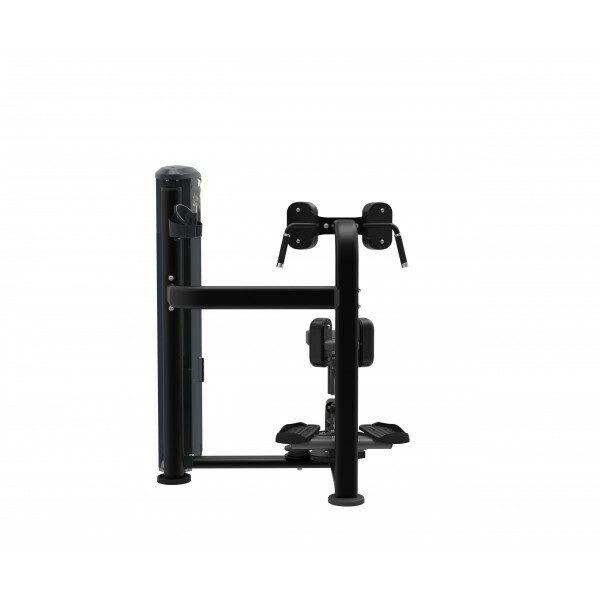 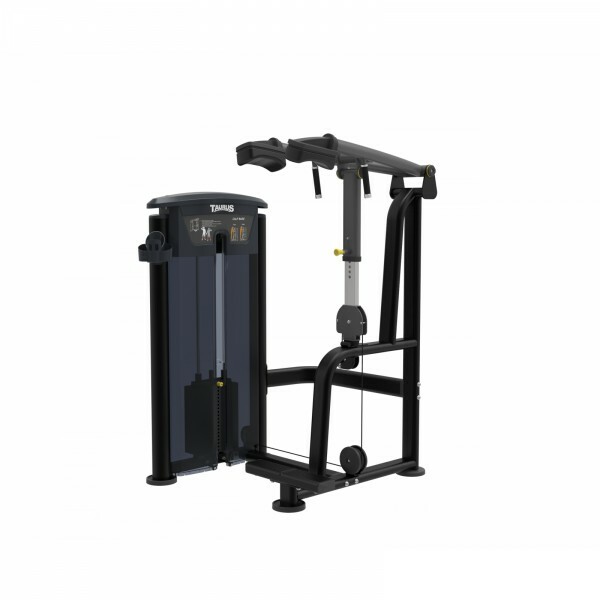 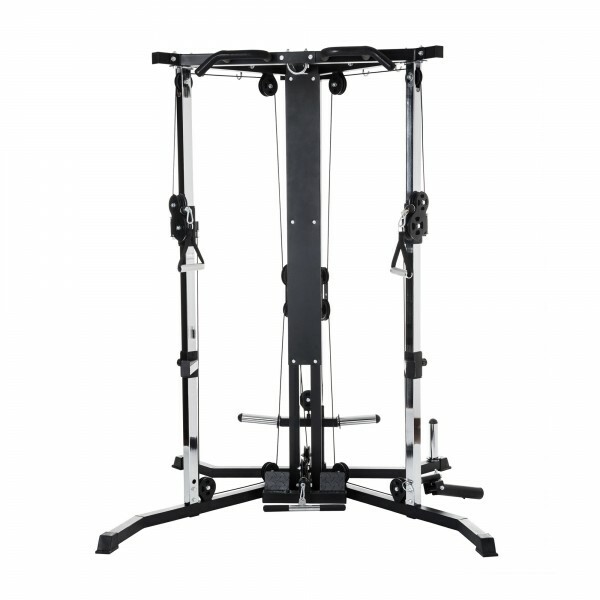 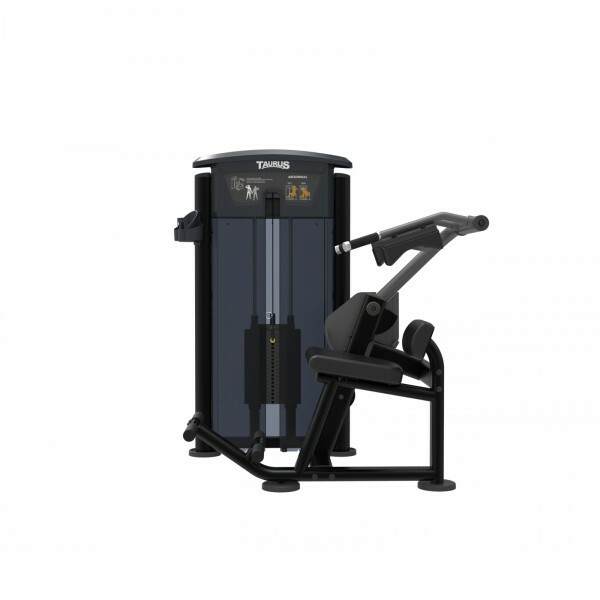 This includes, i.e., very stable weight racks for training with a barbell or the Total Trainer: This fitness machine offers a huge variety of exercises despite very small set-up and folding dimensions. 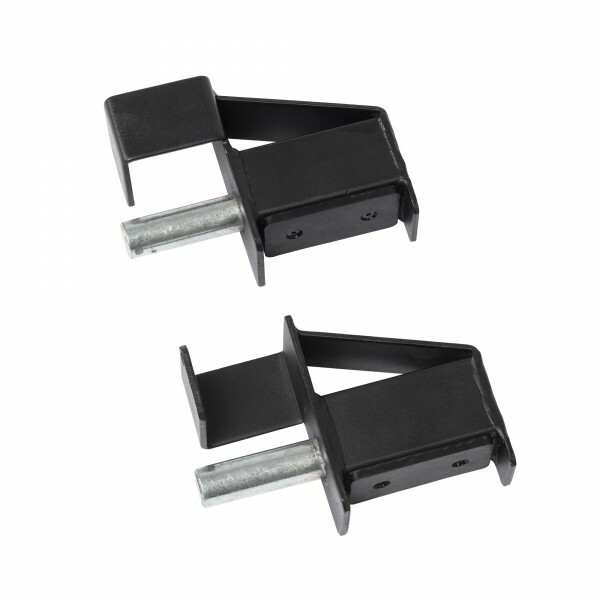 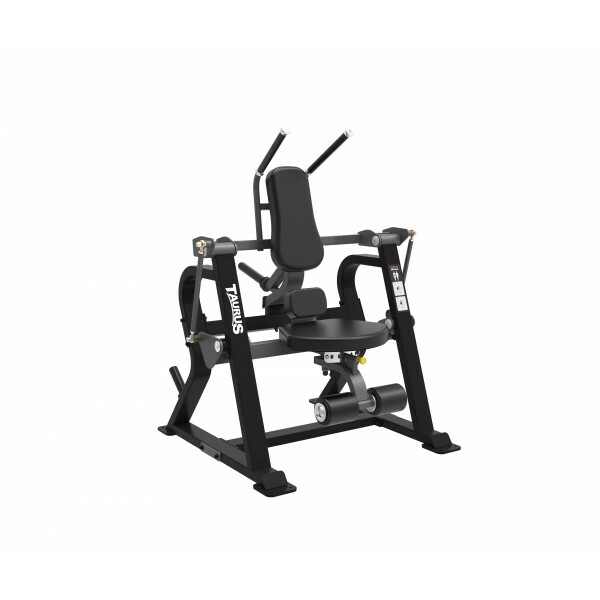 The Bio Force boasts with an innovative resistance system. 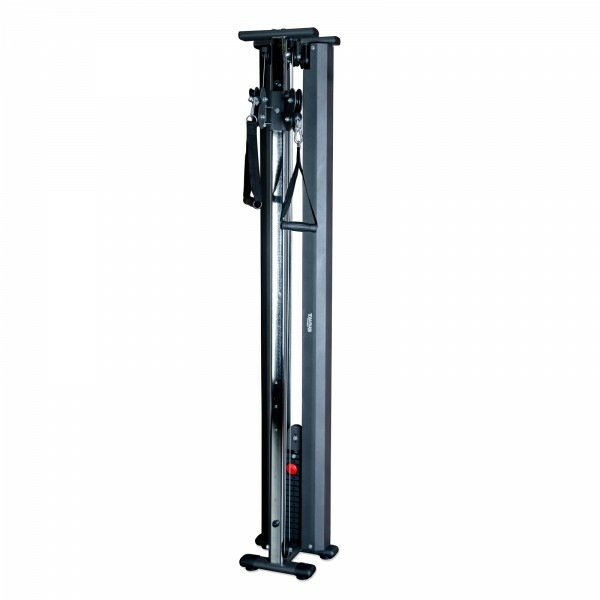 It produces resistance with a nitrogen cylindric system and is very light and silent. 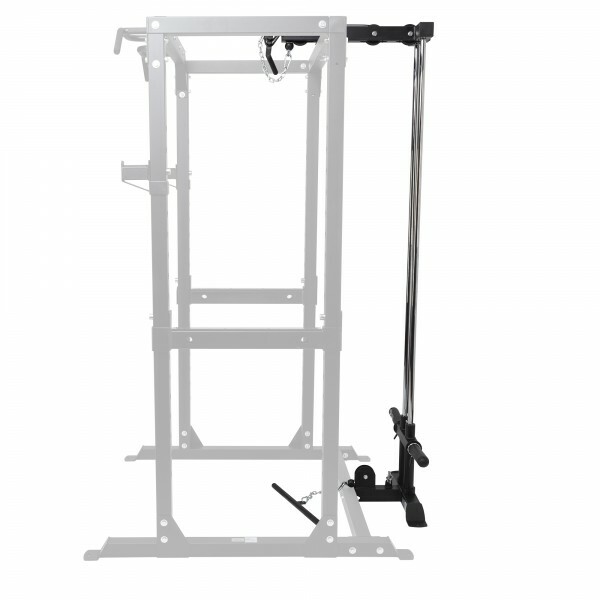 It makes it easy to move. 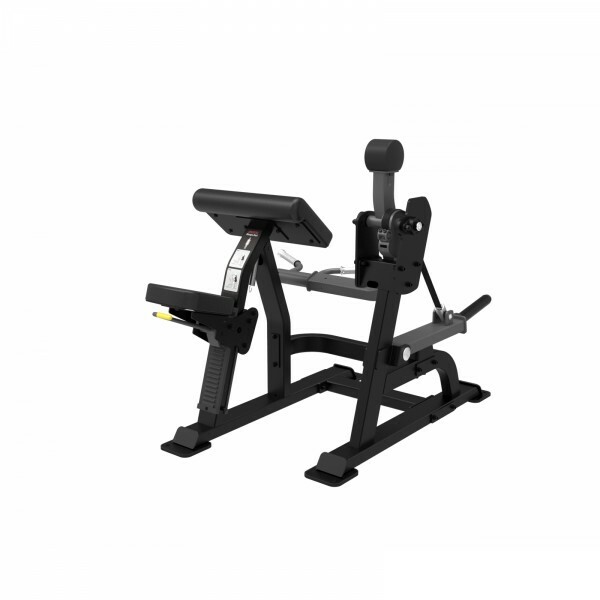 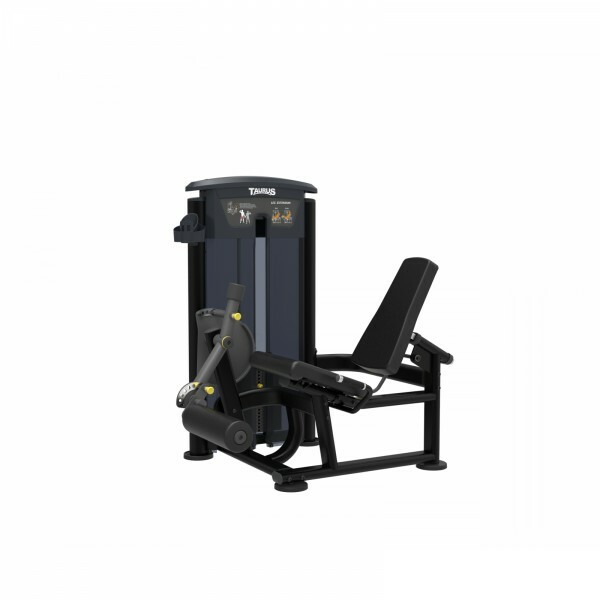 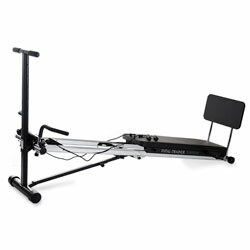 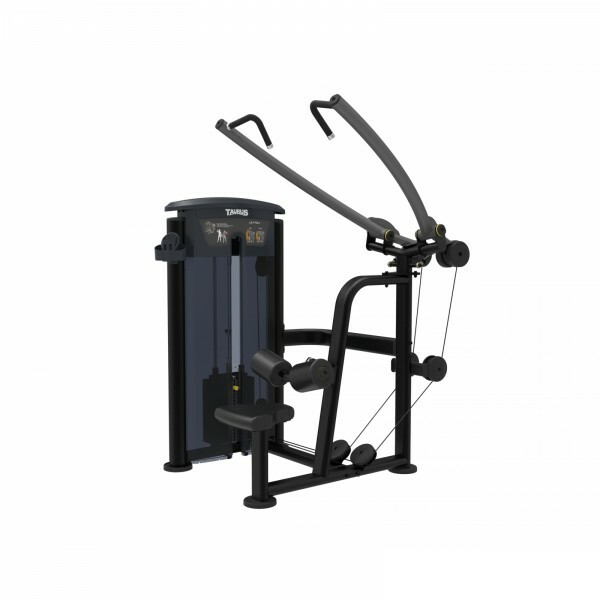 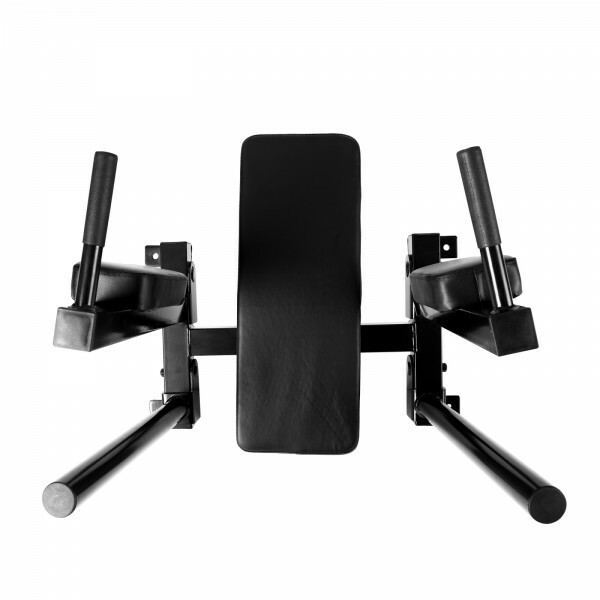 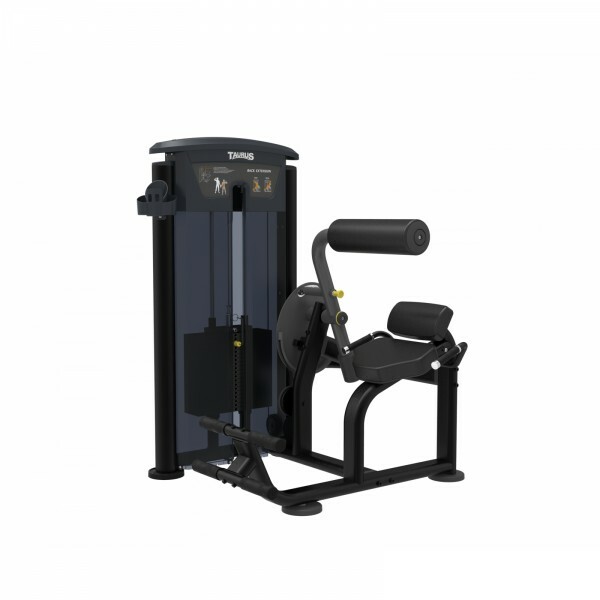 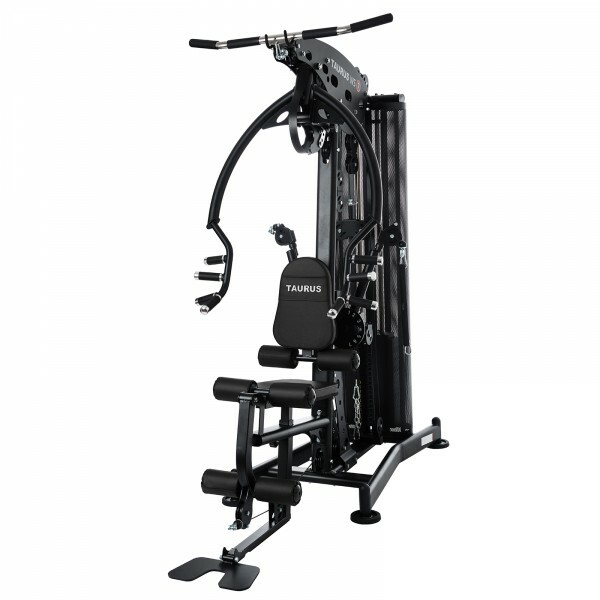 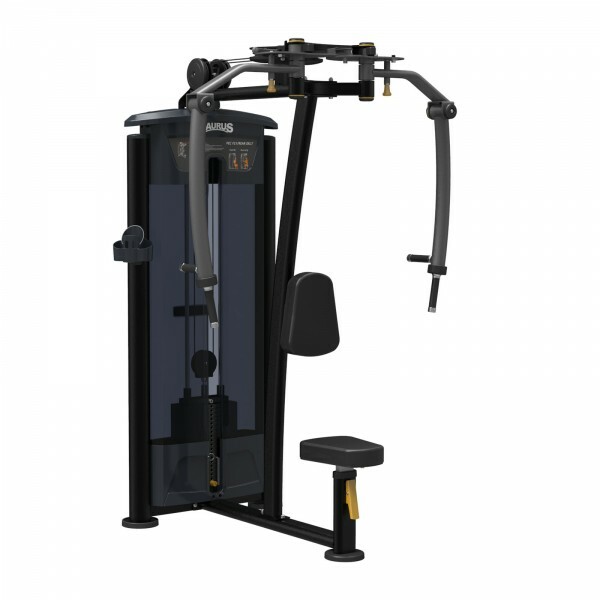 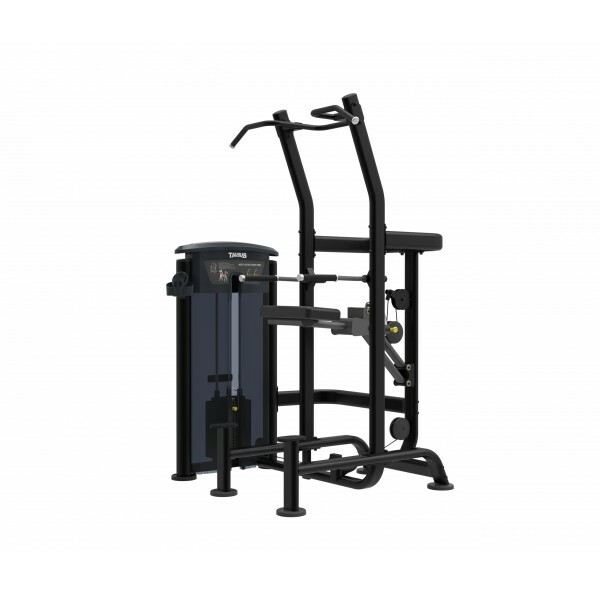 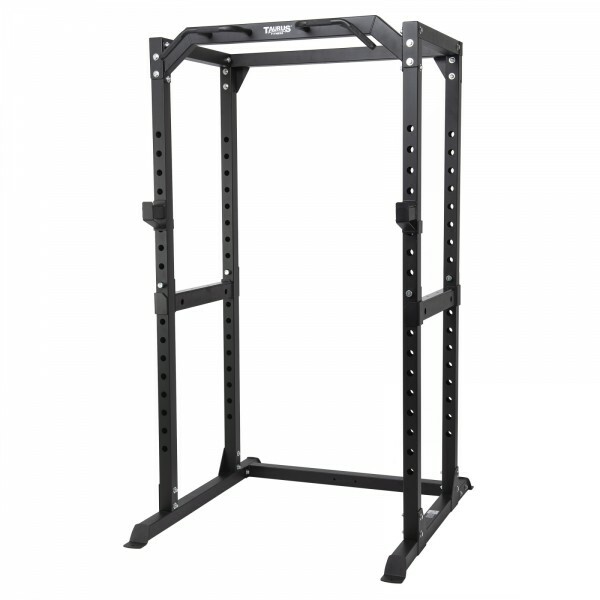 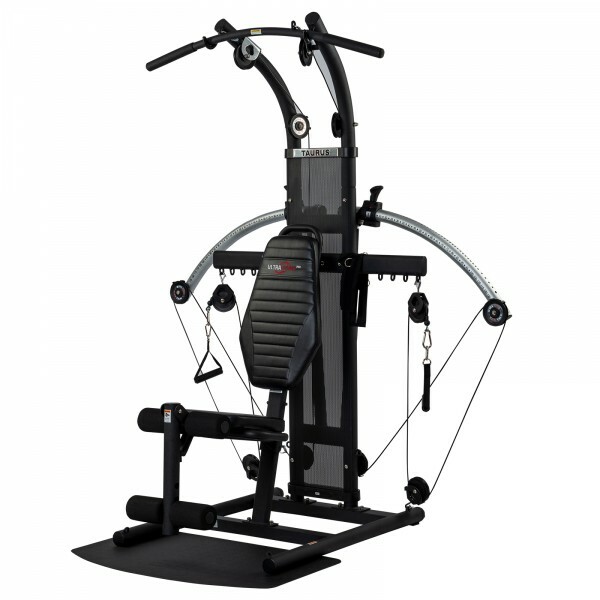 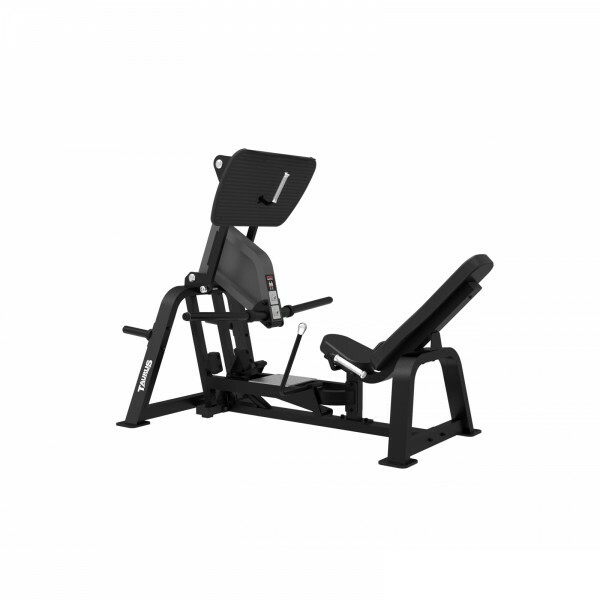 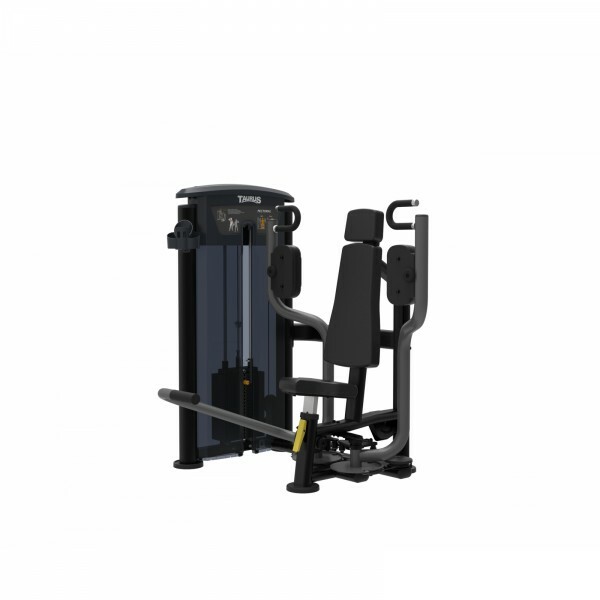 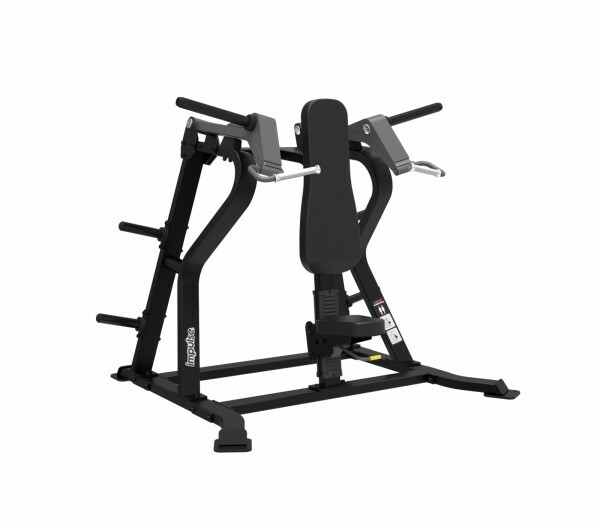 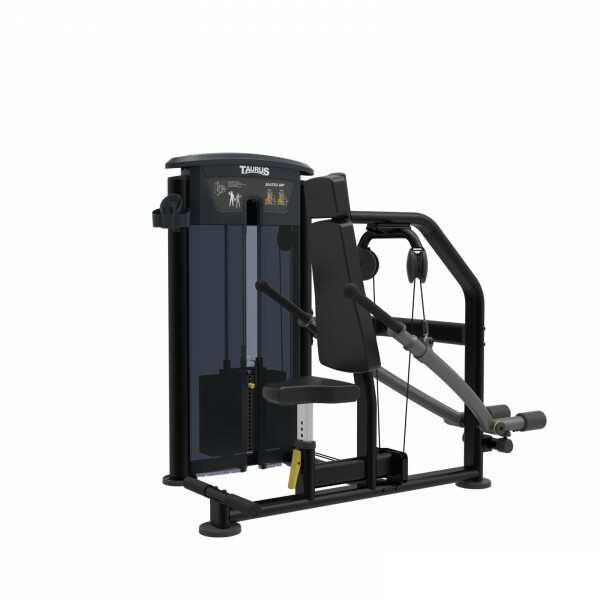 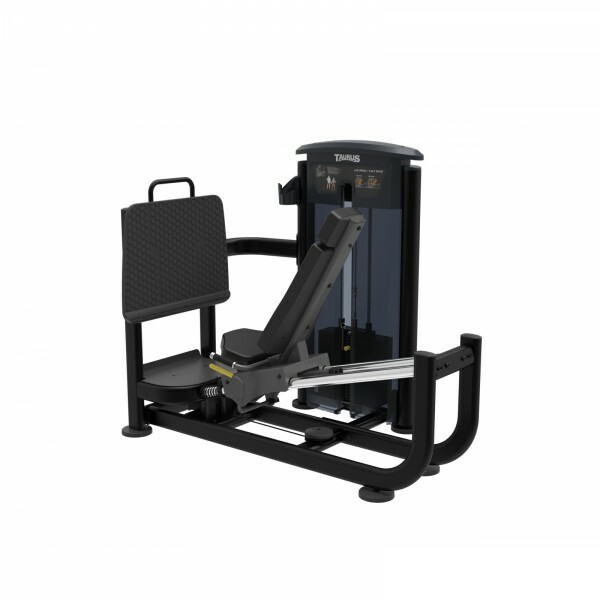 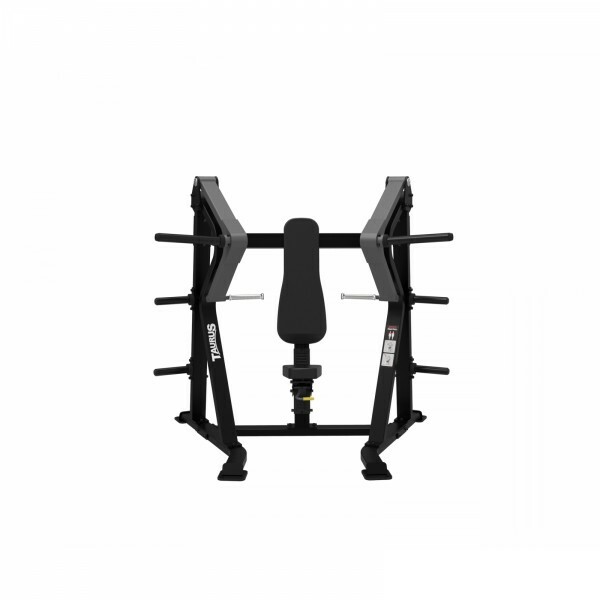 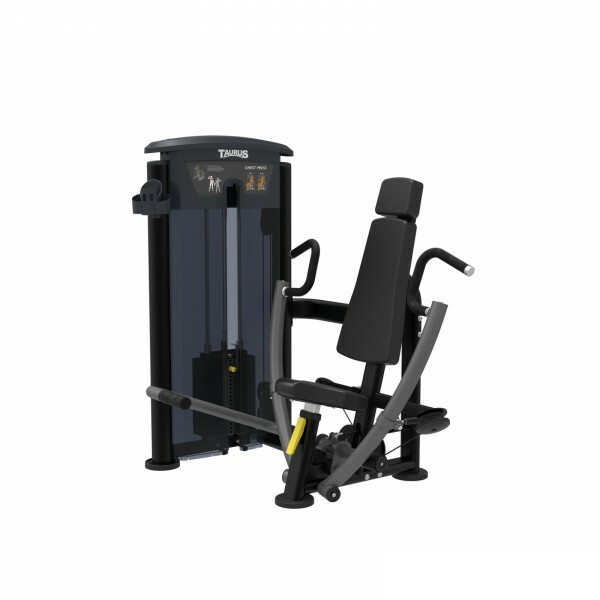 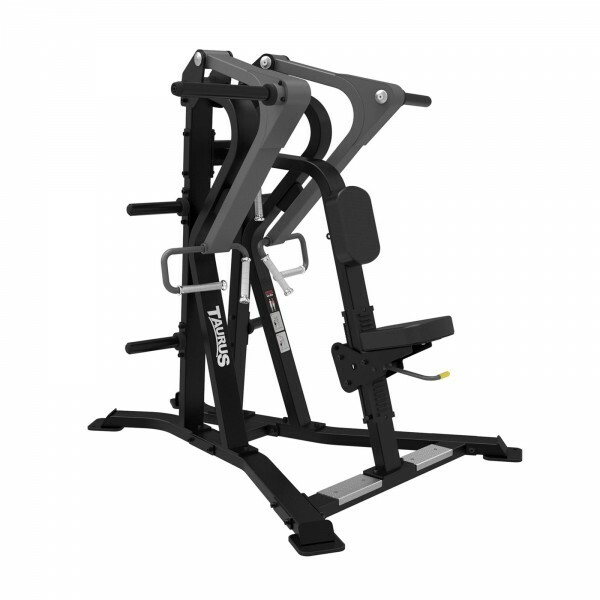 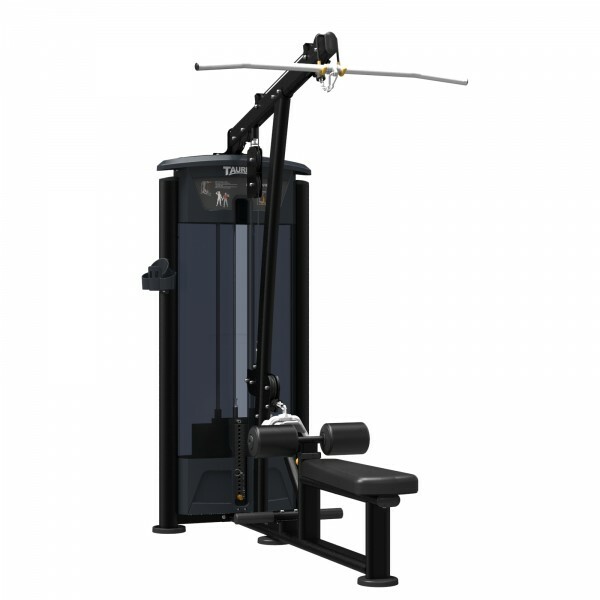 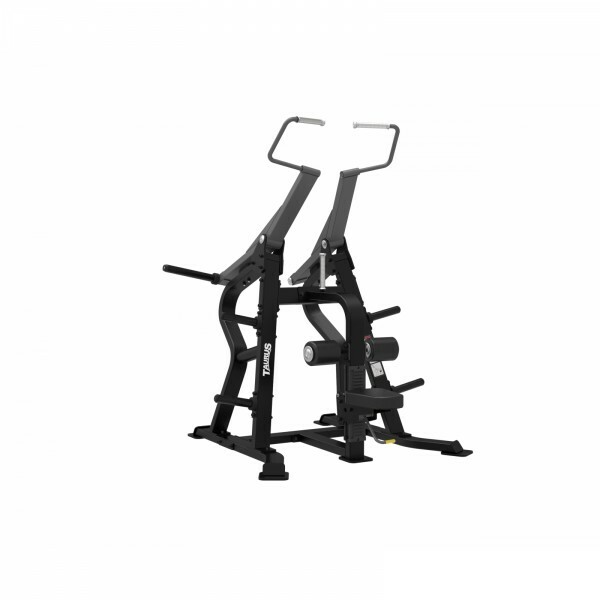 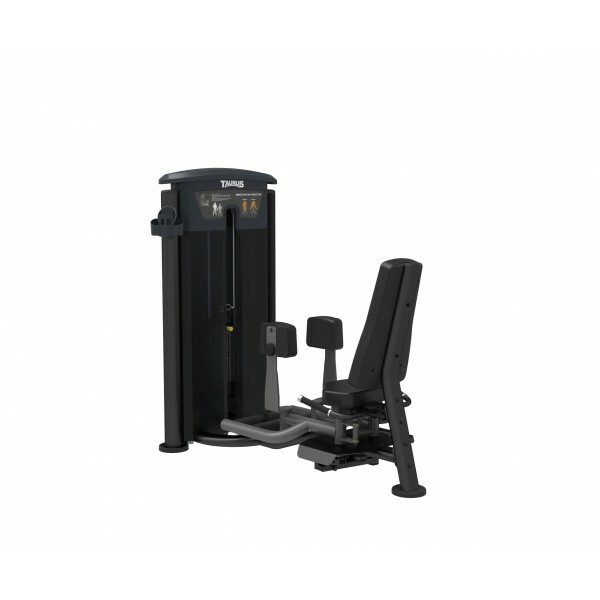 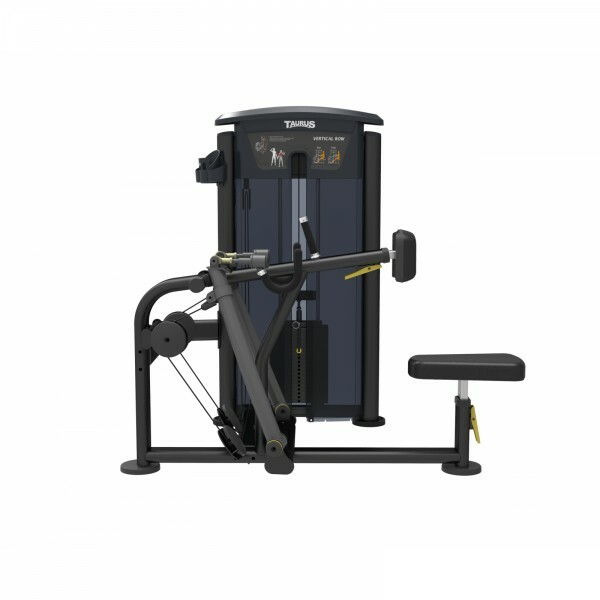 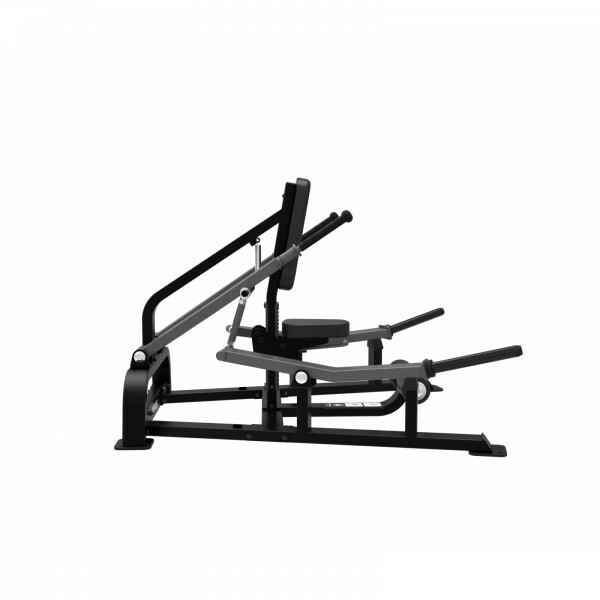 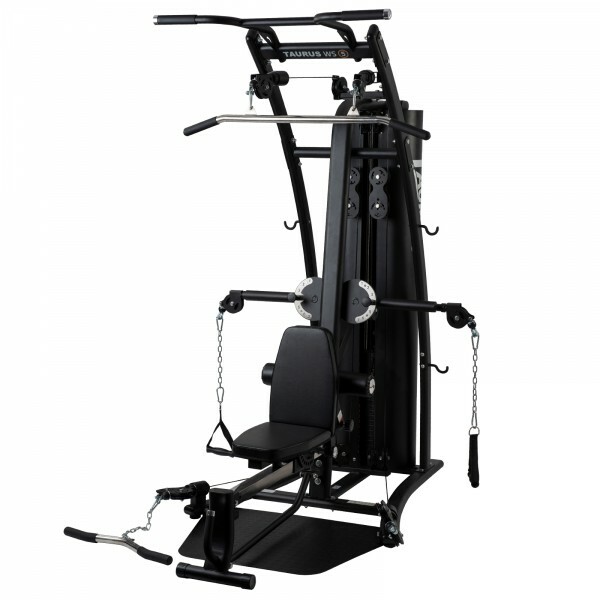 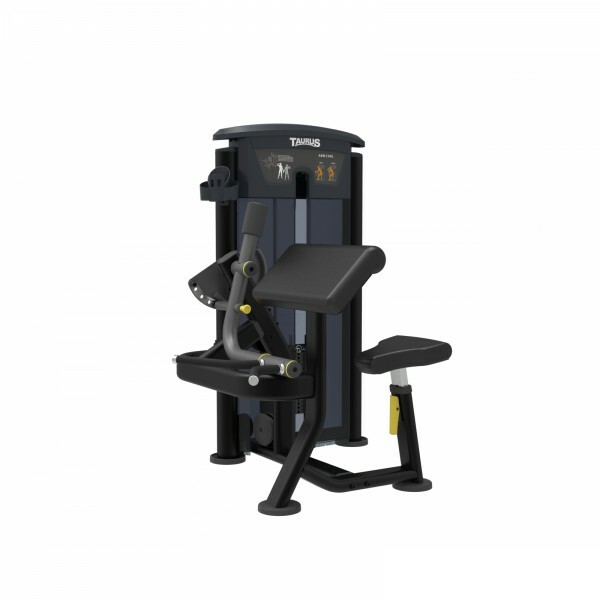 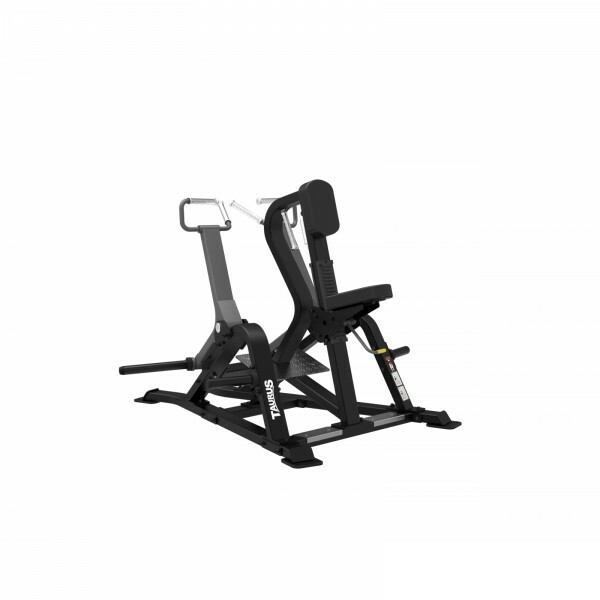 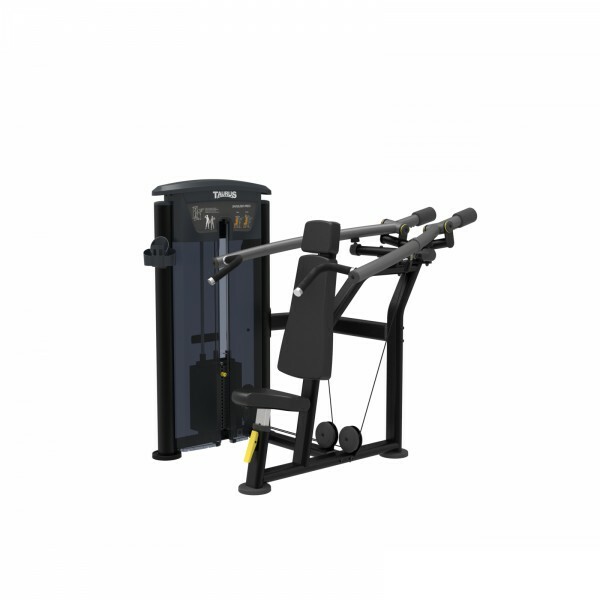 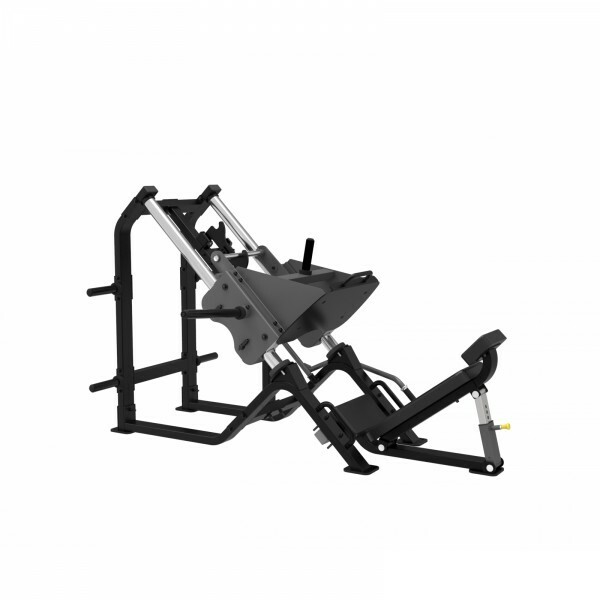 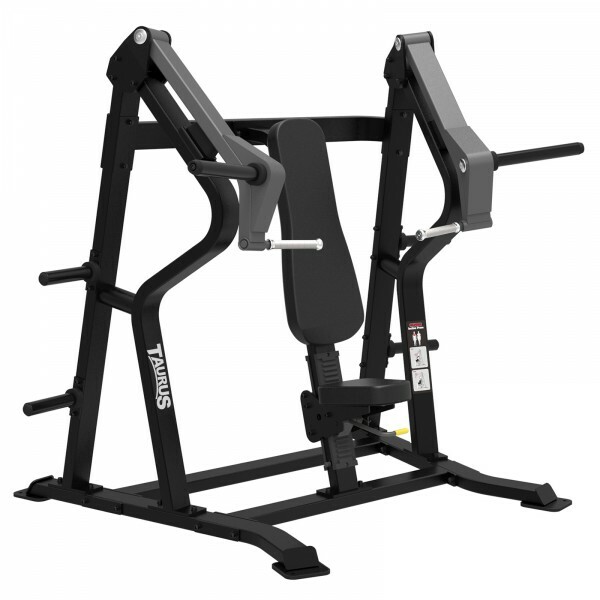 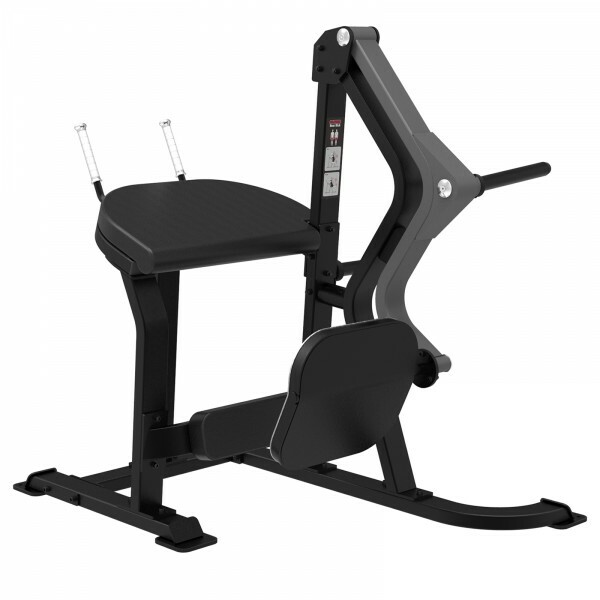 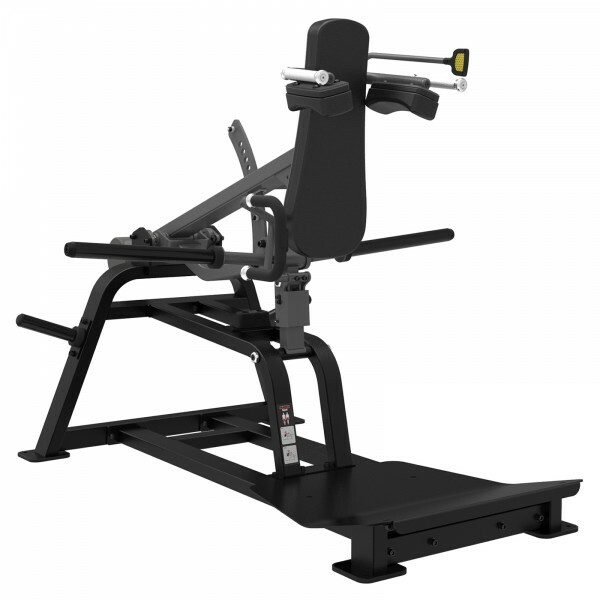 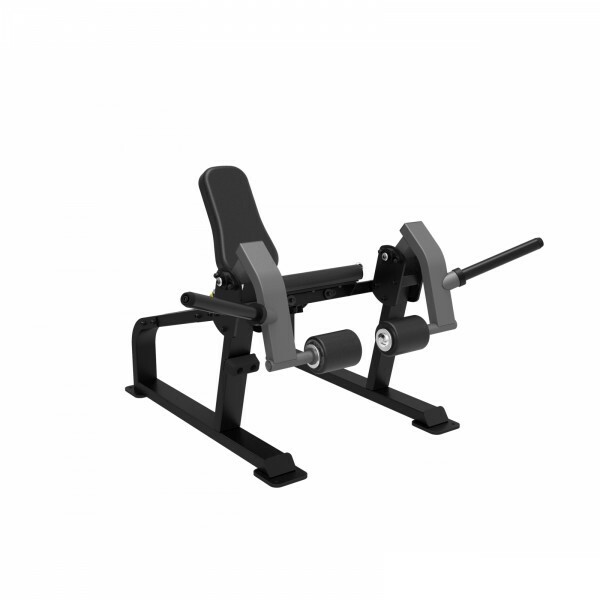 The Taurus multi-gym WS7 offers a very high stability and the biggest variety of exercises. 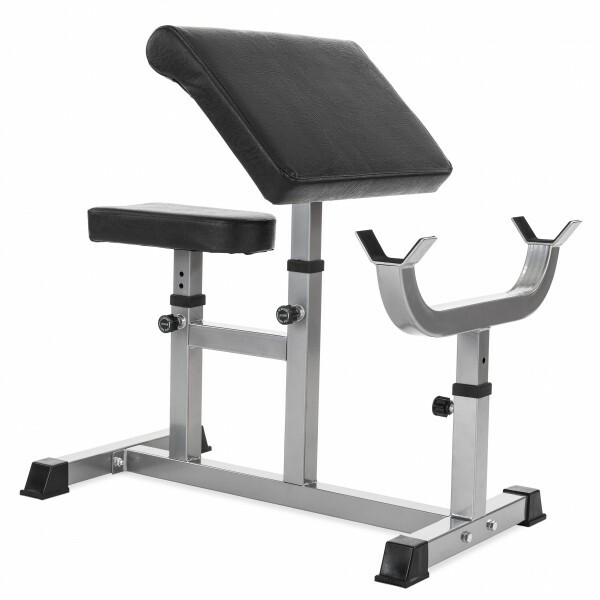 It can even be extended by a leg press or an adductor/abductor unit.